The report, which was released this week, has been subjected to some pretty grim headlines. A Washington Post opinion piece declares “Saving Social Security and Medicare Now Seems Hopeless.” It points out that the Great Recession reduced tax collections and warns that, unless taxes are raised or benefits cut, the system will never catch up. 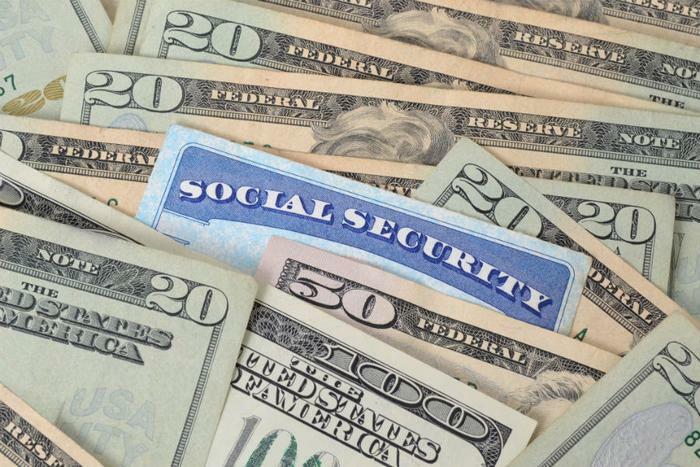 In an interview with CNBC, Astrue said the Social Security system will be running out of money sometime around 2035, a fact policymakers have known since 1993. Astrue says a one-year deficit is not significant in the outlook for millennials' planning for retirement. At the same time, he said Congress and the White House need to come together to develop a plan to put the entitlement programs on more solid footings. That's what happened in 1982, when the Social Security system was facing large deficits. Under President Reagan's direction, Democrats and Republicans in Congress passed legislation to slightly increase the payroll tax. That increase produced a surplus every year so that money would accumulate for the future, when large numbers of baby boomers began to retire – as they are doing now. But what concerns many is that the surplus is merely on paper. It isn't practical for the Social Security trust fund to sit on physical cash. So the government has been “borrowing” the money to pay for other things. Instead of issuing Treasury bonds, which could be sold on the open market when Social Security needed more money, the government wrote notes that can only be paid by Congress. What happens in 2035, when the system eventually runs out of money? The law actually plans for that. Unless Congress finds a way to pump new money into the program, benefits will be cut by 20 percent across the board.